Today, I am thinking about when our hearts come full circle. We are wrapping up our before and after series of our spiritual growth. We’ve taken a before and after look at how our prayers have evolved over time and how our priorities have shifted. Now, we are reflecting on when our hearts have been touched and changed for the better, which reminds me of Rahab’s story. Rahab was a prostitute who lived in Jericho. Before Joshua ultimately conquered Jericho, he sent two spies in advance, and Rahab allowed the spies to hide in her house. While the spies were there, she talked with them about the Lord, saying she had heard all about their God of both heaven and Earth. She talked with them so passionately that it was almost as if she wanted their God to become her God as well. The heart in Rahab that had once inclined her to sell her body now yearned to be open to explore what God had in store for her. Rahab’s heart had come full circle, and God knew that. A month later, Joshua returned to conquer the entire town of Jericho. In all the chaos, Rahab and her family were spared. 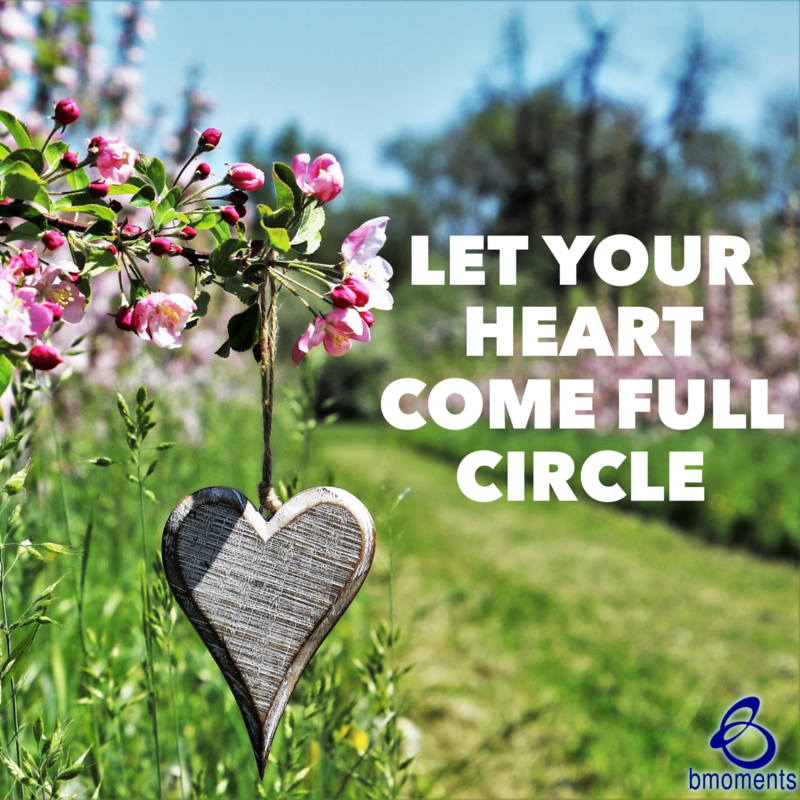 So today, let your heart come full circle.